We’ve all had this aunt/grandmother who used to knit and maybe even still does, or this friend in their late 30s,40s and 50-something, who has decided that now is a good time to start learning a craft and if possible, why not sell their handmade designs/items? Making and selling handmade items in the 20th century was so much different from making and selling handmade items in the 21st century. You might wonder “what has changed in the last 15 years?”. Let me explain what has caused these major changes for this trade. The answer is The World Wide Web. Or in other words the Internet. Ever since its introduction to our lives it has changed from the way we check the weather before going out, to in this case, the way we can sell handmade items. Even though, I know and you know that the Internet has been around a good amount of years before the 21st century, it wasn’t even remotely used for commercial reasons as much as it used now. Along with the Internet, comes e-commerce. E-commerce is short for electronic commerce and it is the trading of products or services through the Internet and its sole definition makes it key to selling your handmade products in the 21st century. 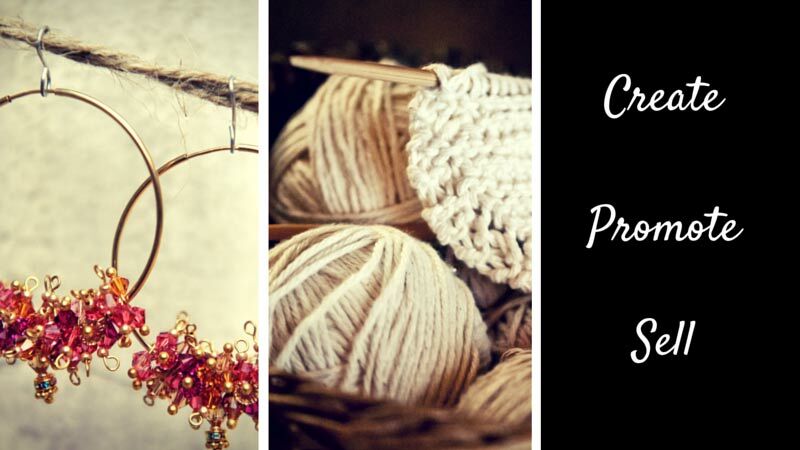 Without further ado, let’s see how making and selling handmade items has evolved from the 20th to the 21st century. Having to go door to door. Sell them on flea markets. Spread the word mouth to mouth. Their prospective customers would not exceed the boarders of their hometown. Most of their time would be spent trying to sell, while on the other hand it should had actually been spent to make new items. Trying to sell didn’t necessarily mean they’d get to sell. Since the possible customers were always the same ( neighbors, family, friends) , after a while they would no longer want any more of the products. When they would have enough to cover their needs, the person making them would be left without customers. In conclusion,selling handmade items back in the day wasn’t very easy. First and foremost, you can get an e-shop! Meaning, you can have a personal online store through which you can sell your handmade items. If not an e-shop, you can always have a blog to promote your products using photos or even videos. The number of prospective customers grows from the citizens of your hometown to the citizens of this planet called Earth, that have access to the internet( which is a bit more than 3 billion people, not bad eh?). You spend more time making than selling, as now your products will sell themselves just by being on all those online stores. If you are a millennial you probably own a smartphone. Having a smartphone gives you the opportunity to take photos of your handmade items and use them for promotion. Having a smartphone also provides you with many applications to apply filters and edit the photos however you like and make your handmade items look appealing to prospective customers. You can use applications such as pixlr, photo editor by Aviary or photo editor Pro. Facebook. With 2 billion daily users there couldn’t be a better way to spread the word about your work. In addition, with an amount of money of your choosing, Facebook can run promotional targeted campaigns. In that way a great number of Facebook users will see your products and maybe even like your page and become customers. Instagram. Take the best photos you can of your products, apply filters Instagram provides you with, that flatter the products and post them. To succeed in Instagram use proper hashtags such as let’s say #handmade. Instagram hashtags are very important. Don’t abuse them and only hashtag words with an immediate connection to your products. Flickr. It follow the same policy as Instagram, only Instagram is bigger right now. Twitter. It can work for you almost the same way as Facebook but without the 2 billion daily users. Still, it is a great and popular social network. Snapchat. Through Snapchat you can share photos and 10-second videos with the people that have added you to their “friends” list. It is still a bit new to many people but it is growing fast and companies already use it for promotion. Using Snapchat, you will grow a relationship built on trust with your customers as they will get to witness you work instead of just seeing the outcome of your work).You can encourage the followers you already have on other social networks to add you on Snapchat and in that way you can show them little videos of how you create your items. Bonus: due to e-commerce, you cannot only sell but you can also buy. Buying the raw materials you need to create your handmade items online can be cheaper than it would be if you were buying them from a store. Conclusion: in the 21st century is way more easier to sell your handmade items because there are so many ways to do it. Tip: what you need to pay attention to is the competition. You will no longer be competing against the middle-aged lady next door. 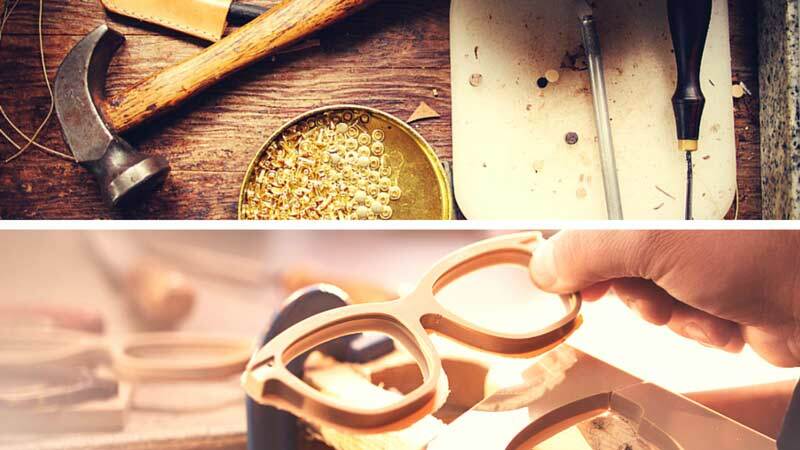 Instead, you will be competing against a big number of other craftsmen selling online. For that reason you need to have competitive prices, products that are as unique as possible and with a great quality. Ending, I believe the differences of handmade sales have been made clear. The gap between the 20th and the 21st century isn’t just about the years that have passed. It is also about the new technologies that have been introduced to us and how you can use these technologies to sell your handmade items. Right now, to sell your handmade items you will not have to go door to door and you will not have to walk in the cold. You only have to promote them online, which requires much less time and especially when it comes to creating handmade items, time is money. Due to all those factors, there has never been a better time to do sell handmade items than it is now. Still thinking about picking up a craft? Don’t think about it any longer, just start. If you need any help to start promoting and selling your handmade products, feel free to contact Lab3Web. We would be more than glad to help you.